SOLD - 29 N Walnut Street London, OH 43140! 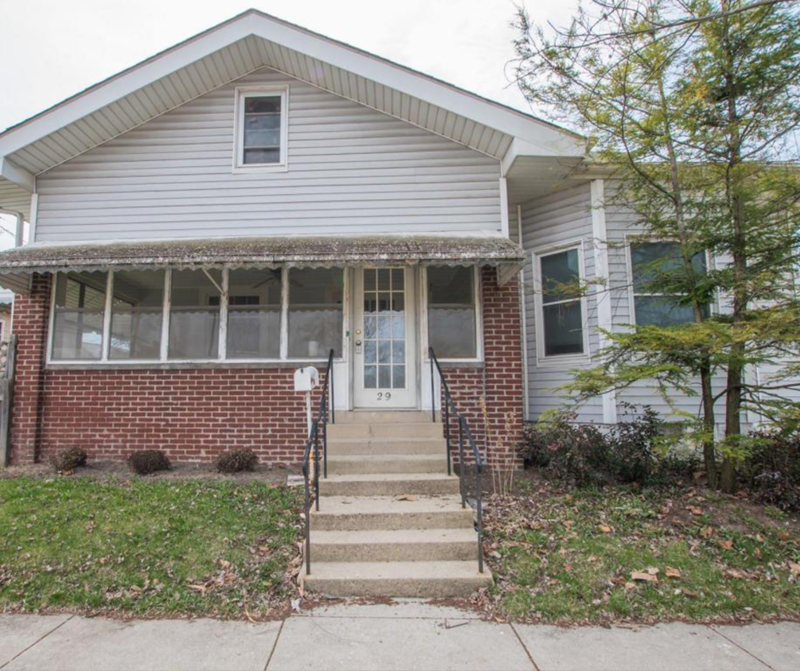 SOLD – 29 N Walnut Street London, OH 43140! Are you wondering what the market value of your home is?